Glenn Martin Company has been professionally serving property owners in Santa Barbara and San Luis Obispo counties for the past 20 years. Glenn specializes in providing real estate services for commercial property owners and wanted a website that was as professional as his services to his clients. 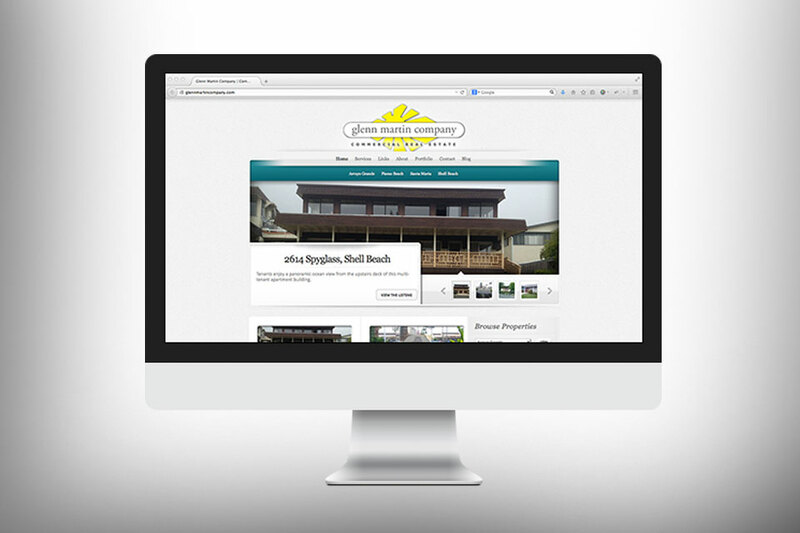 Infusion Design Group designed and developed the website on a WordPress content management system (CMS) to allow quick updates to Glenn’s real estate portfolio. To learn more about Glenn Martin Company or how they can help with your property management needs, check out www.glennmartincompany.com.